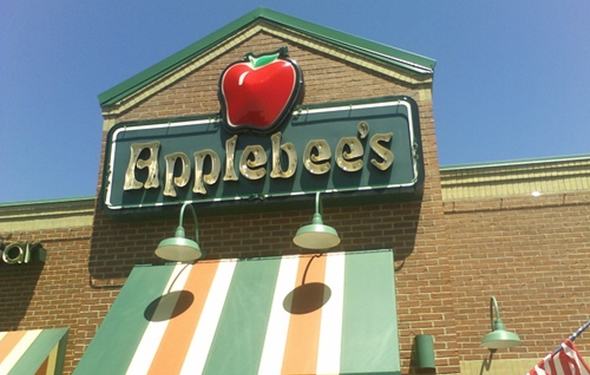 There are few restaurants out there that are better known than Applebee’s. Love it or hate it, this neighborhood restaurant is a popular brand. Now, it looks like this chain is hoping to stay on the cutting edge by putting tablets on its tables starting in 2014. This announcement was made by the Kansas City-based chain this past Tuesday. It is hoping to put out 100,000 tablet computers in more than 1,800 locations around the country. The whole point of adding these tablets to the tables and in some bar areas is to allow people to add their own drink and food orders. On top of that, kids can use these tablets to place video games whenever they want. They can even pay their checks via the card reader at the top of the tablet. All of this can be done from the comfort of their seats without having to call for the server. Despite popular belief, the computers will not be replacing the menus. In fact, consumers will still be forced to place their main meal orders via their waiters. Dan Smith, a spokesman for Applebee’s said that he wants to make it very clear that the restaurant is not going to replace its servers with these tablets. It is not even trying to reduce its staff. Applebee’s went on to say that the testing for this technology has gone well. It has actually cut the wait time in half for consumers. The employees were able to provide better service because the consumers were putting in orders themselves. This worked out great for people who are buying drinks from the bar. Instead of the server having to ask customers if they want another drink, the customers can put the orders in themselves. Applebee’s hopes to continue to add more features to these tables over the next 18 months. It says that this is something that will be easy to do because it can simply update the tablets at will. The new Samsung Galaxy Tab 10.1 comes out June 8! Are you ready for it?